The daughter of Hollywood pioneer Lew Wasserman paid $5.35M for this house in Mar 2016. Architect: John Woolf and pictured in Architectural Digest for the previous owner, John Goldwyn. 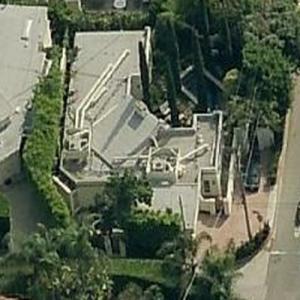 Wasserman's former house which she sold to producer Megan Ellison is also featured on this site.